1991 Nissan Pick Up. Nice clean truck, 1 owner, won't find another like it! 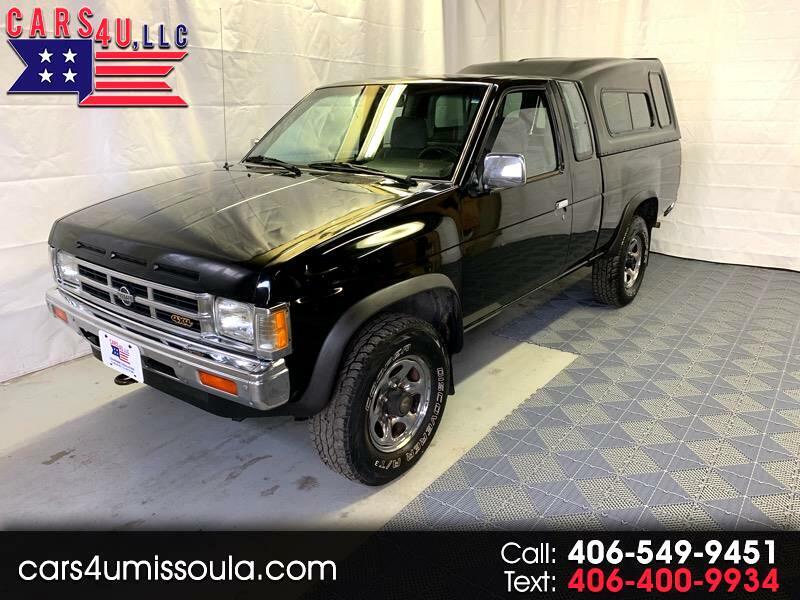 Message: Thought you might be interested in this 1991 Nissan Pickup.